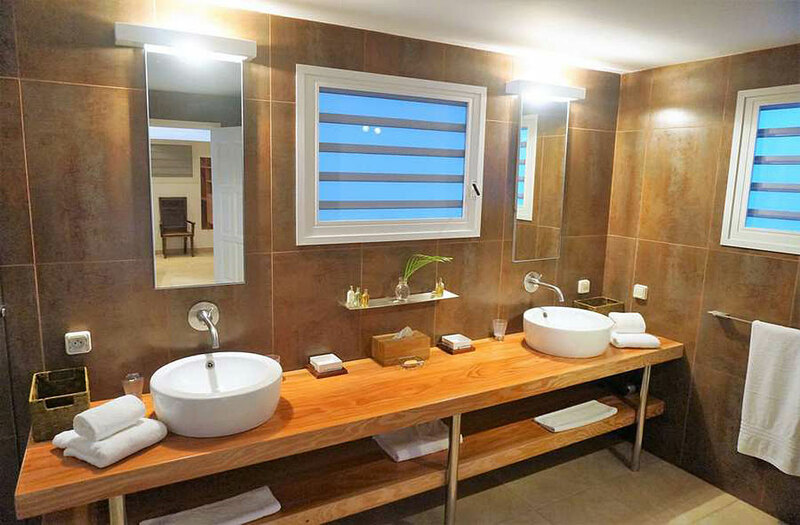 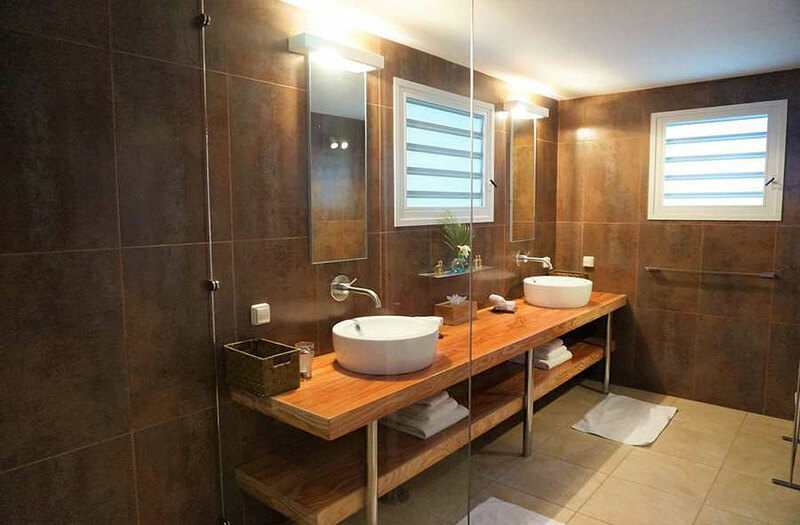 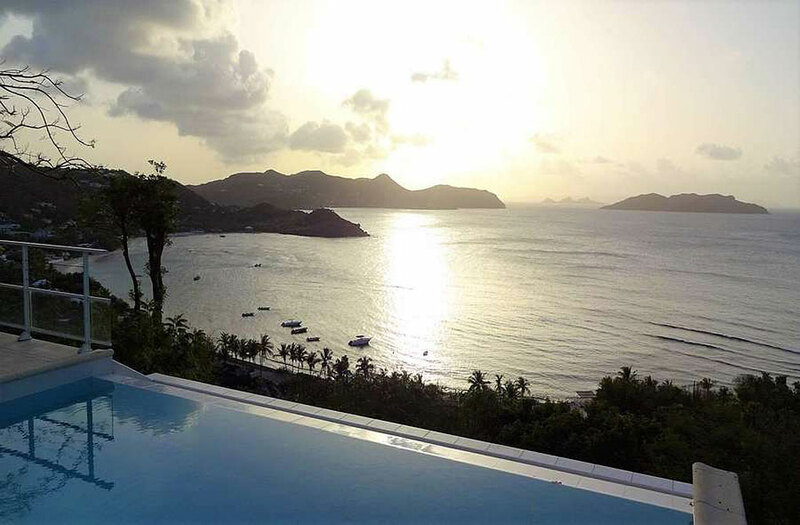 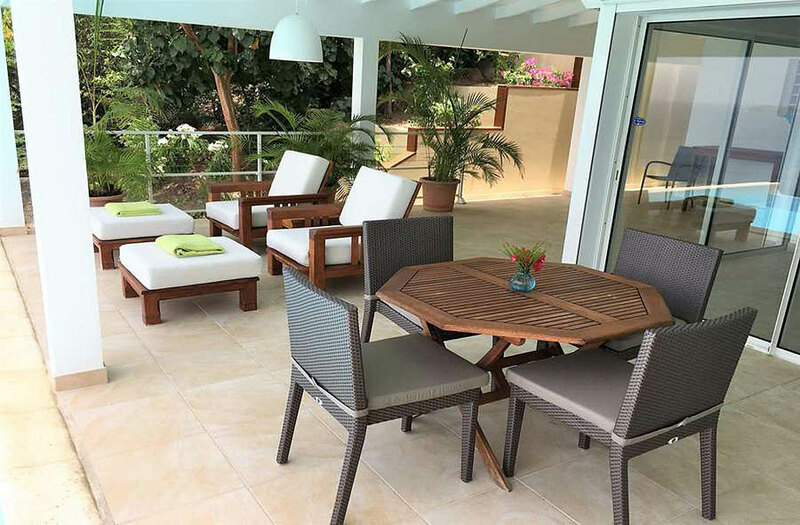 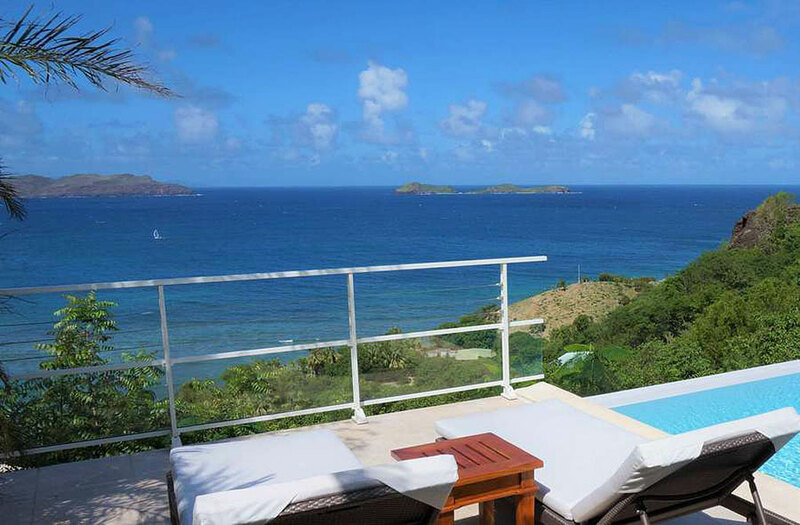 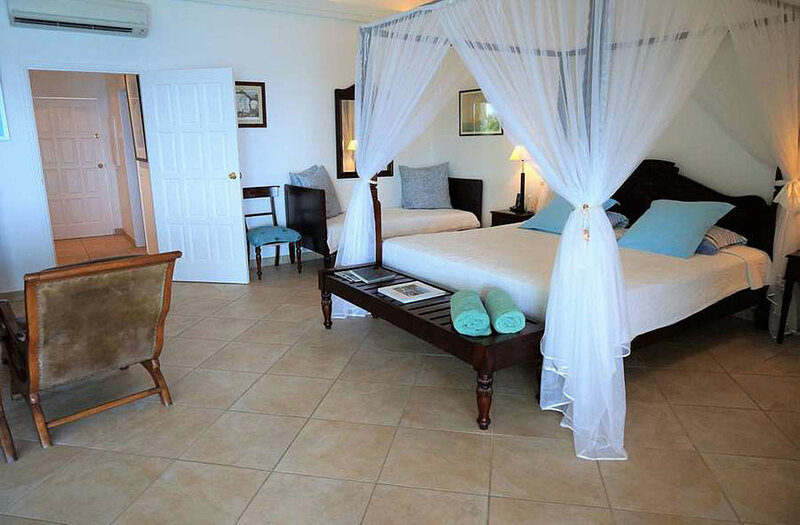 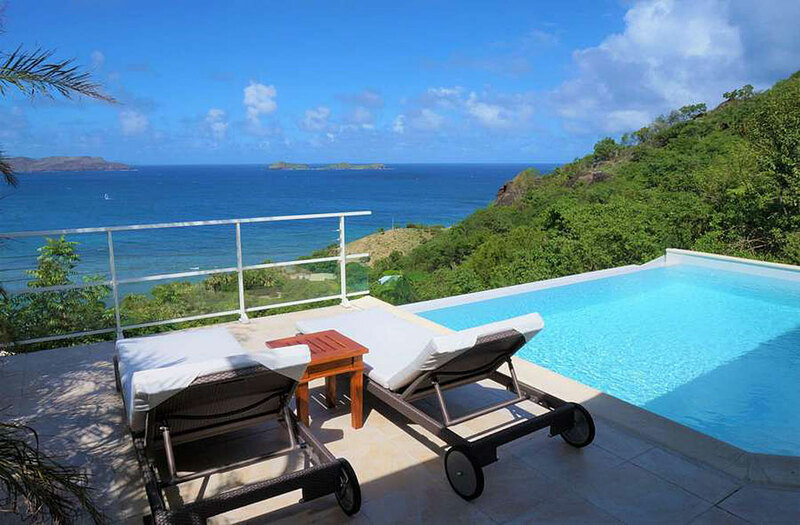 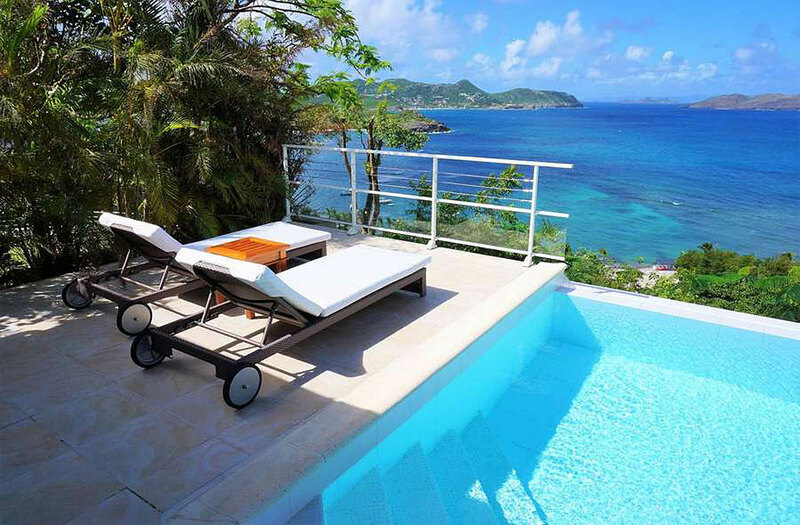 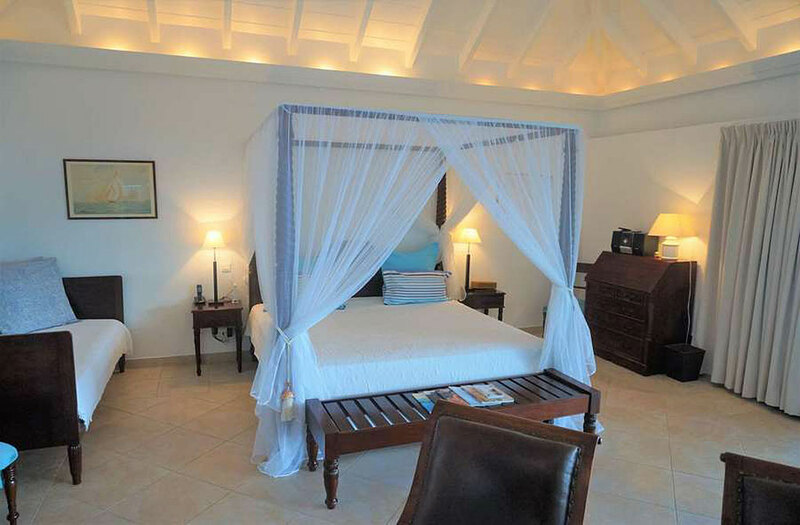 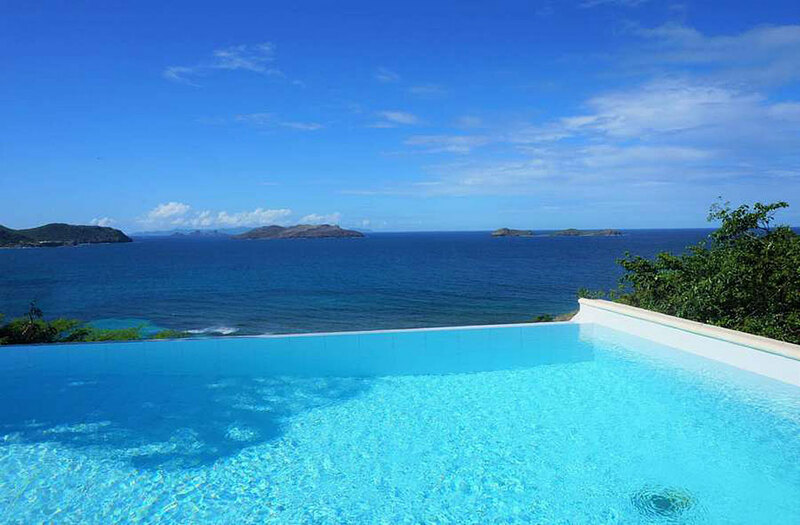 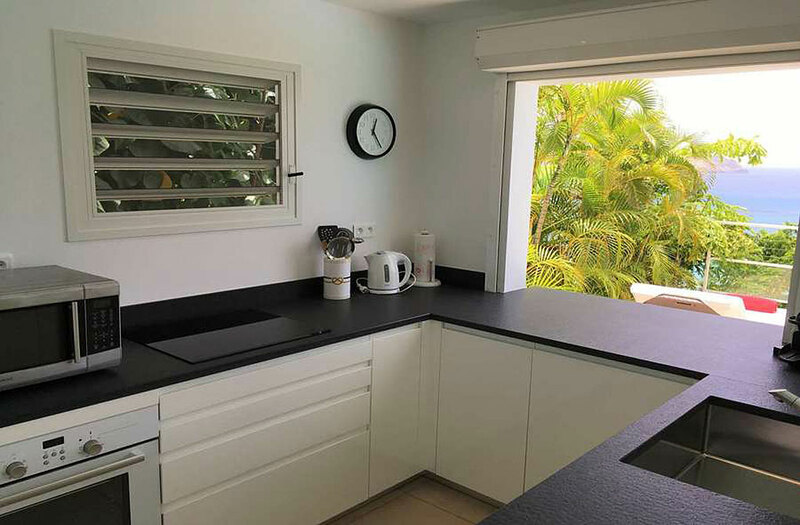 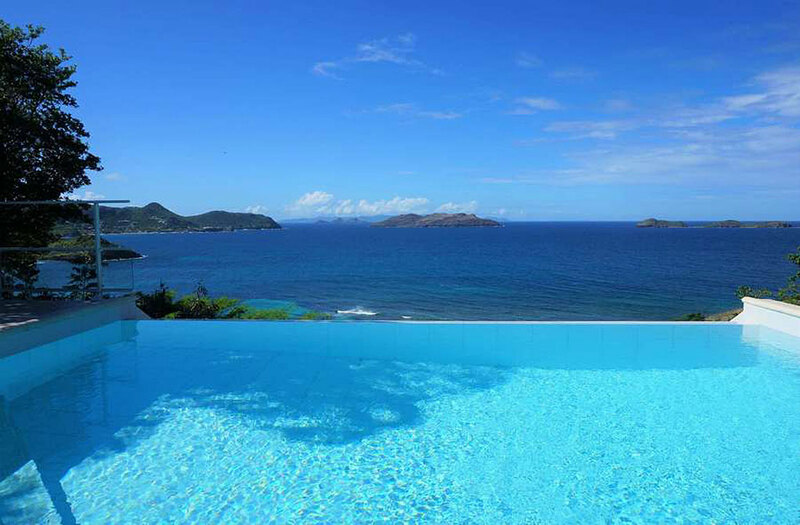 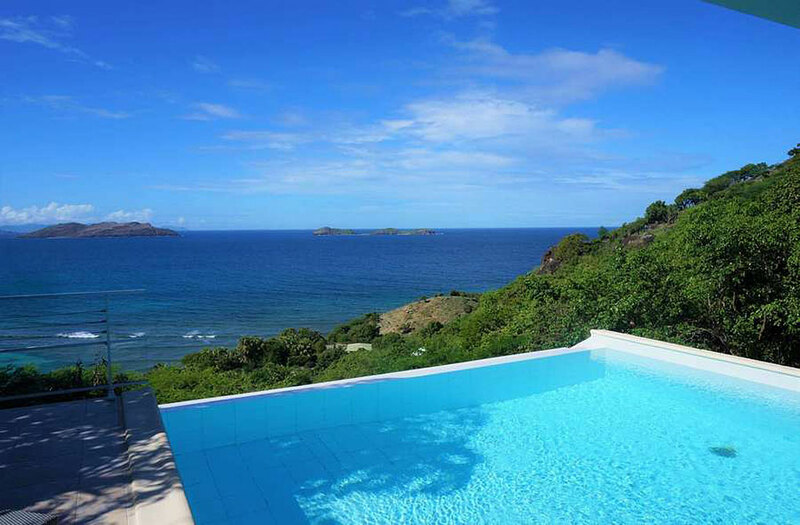 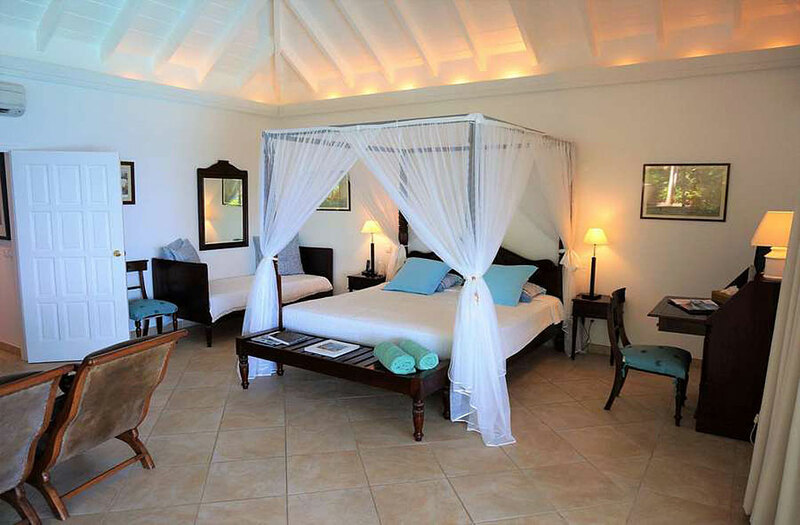 Located above Lorient Bay, Villa Tortue offers dramatic views of the ocean and surrounding islands. 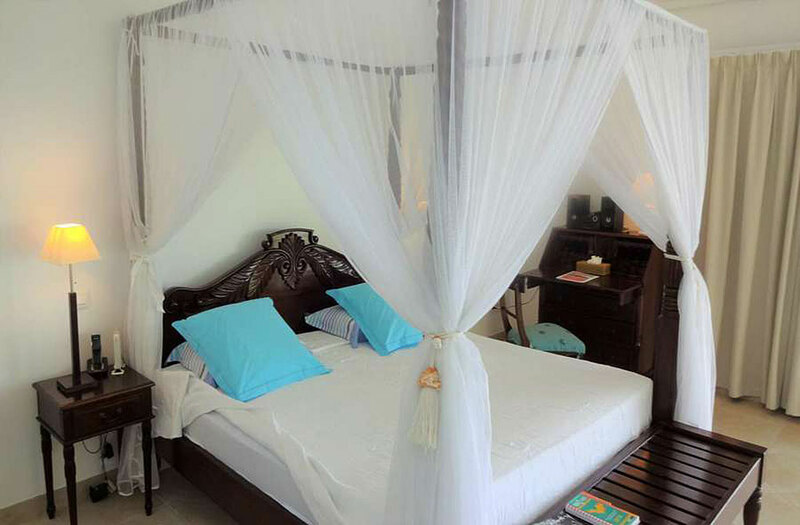 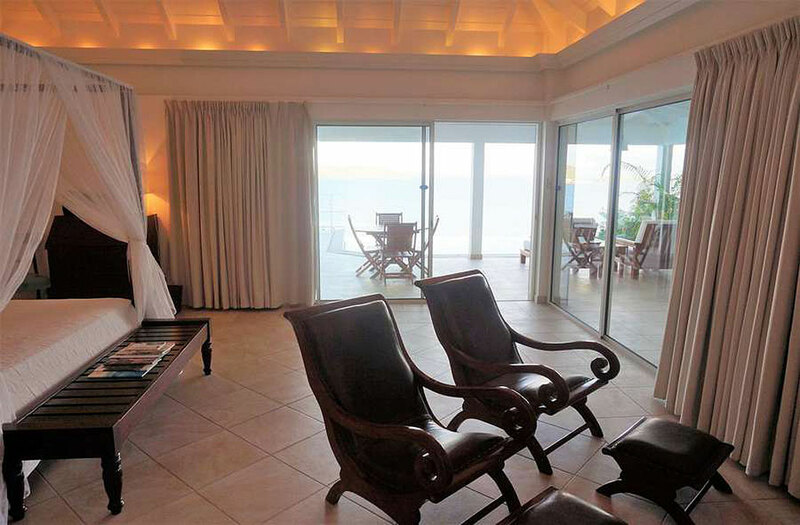 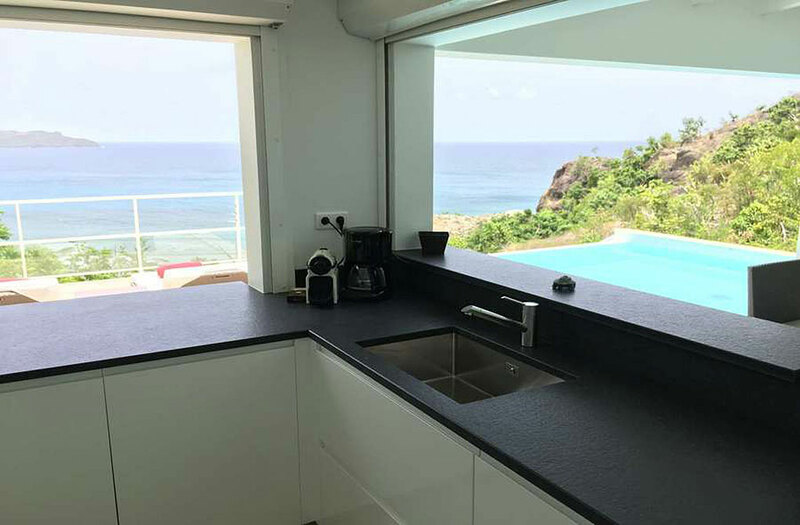 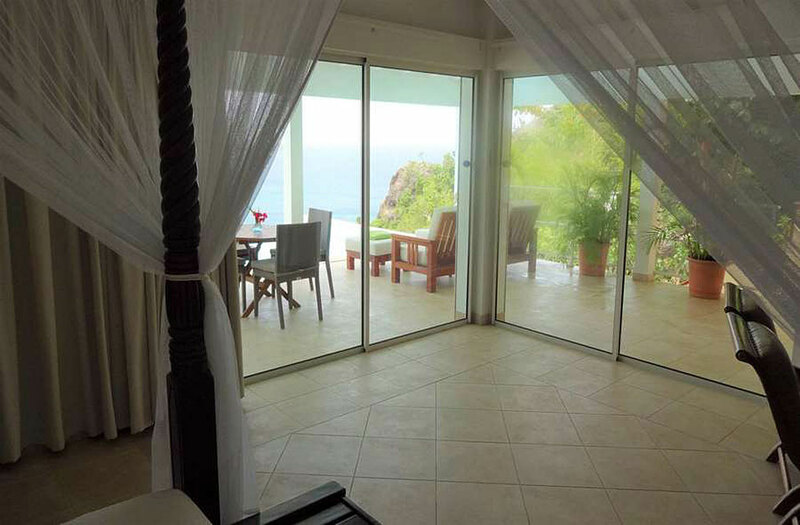 The air-conditioned living area and bedroom are in the same room (similar to a hotel suite), and open to a terrace with an ocean view. 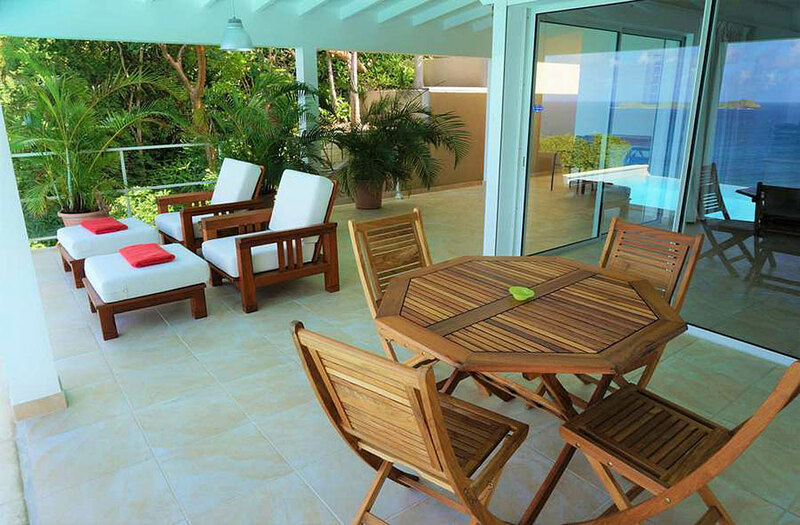 Villa Tortue is suitable for young children. 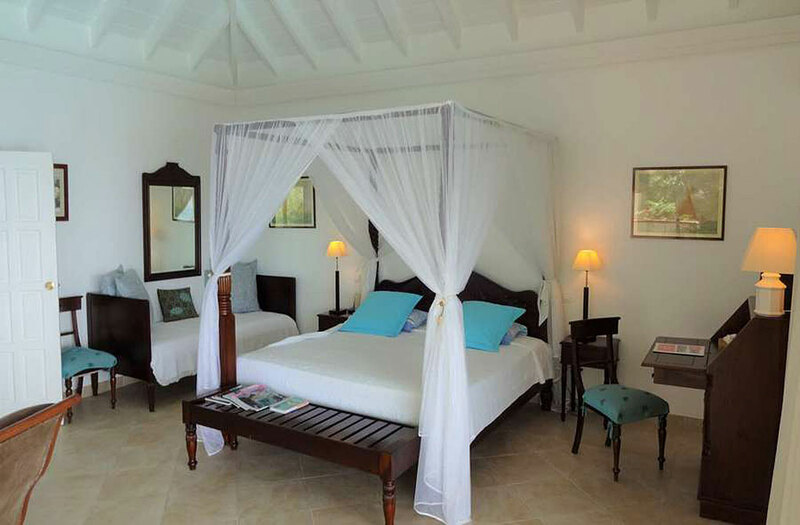 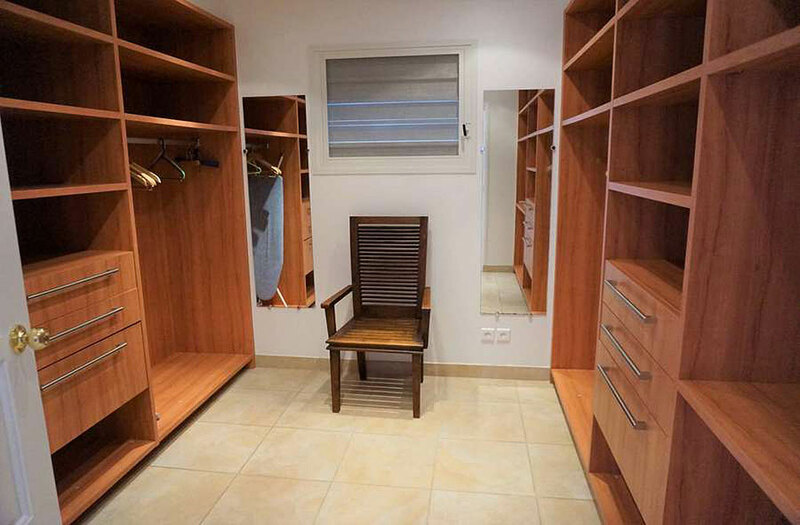 Rates are based on double occupancy per bedroom. 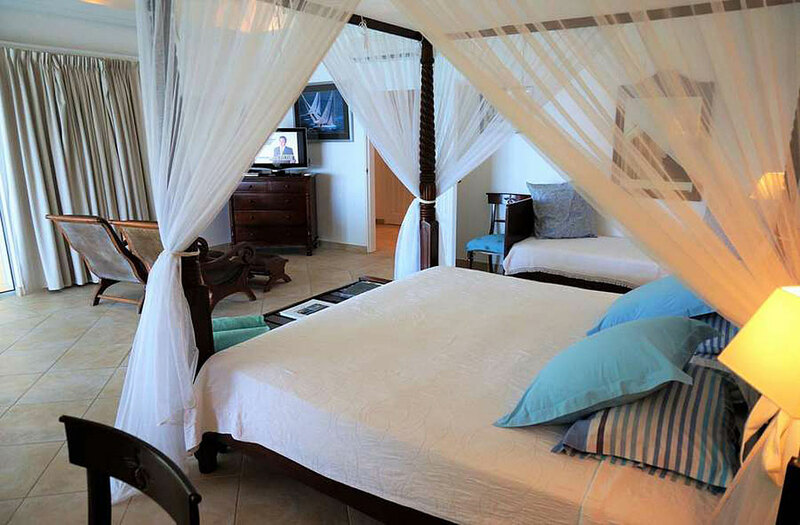 Rates are quoted in US Dollars.